Welcome to Ground Water Science! 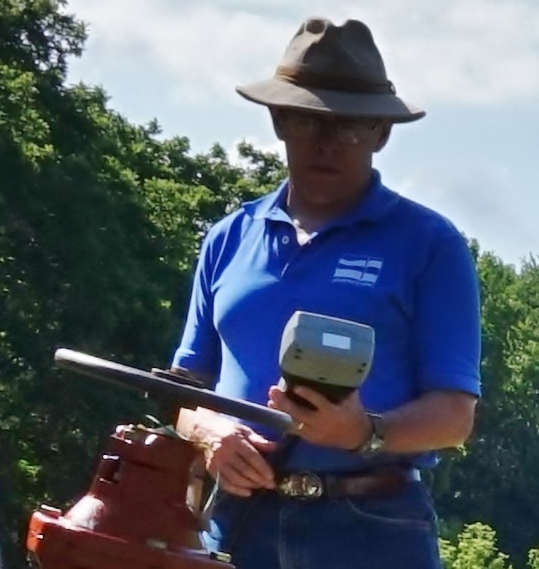 Our partners, Stuart A. Smith and Allen E. Comeskey, are certified and licensed geologists and ground water professionals with advanced degrees and over 30 years each of diverse, high-quality, hands-on professional experience. We offer an integrated understanding of hydrogeologic, biogeochemical, and well performance issues. And we have contributed to several landmark publications pertaining to drilling, well construction, biofouling analysis, and well rehabilitation. Ground Water Science is a small firm by design. Our managing principals work directly (not filtered through field staff) with each of our clients, large or small. Our veterans are not kept in captivity, nor put out to pasture by the new wave HR hobbling our corporate colleagues, but are free to escape the office and take our expertise to the job site, regionally or worldwide, working hands-on with our colleagues in well construction, service, engineering, and water operations. We strive to consistently deliver superior customer service by insisting that things are done the right way, by serving as advocates for our clients, and by valuing and maintaining our integrity in everything that we do. We work throughout North America and beyond, so if you think that we can help you, then please contact us. More than being merely a sales tool, this site also includes technical resources and links to many more. 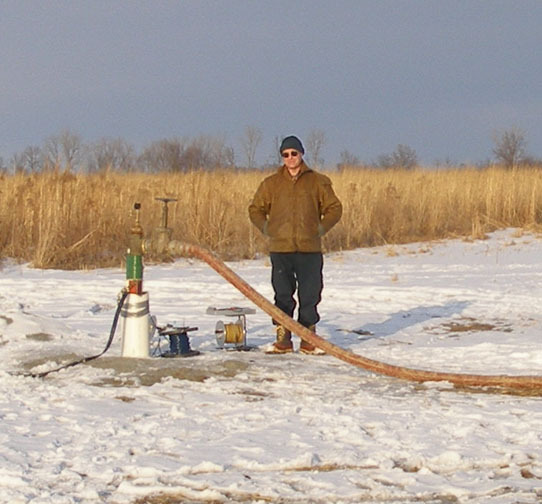 And we provide training and a growing list of publications to improve your understanding of ground water and wells - which will make you a better client and well operator. So take a look around, and let's keep that water moving! 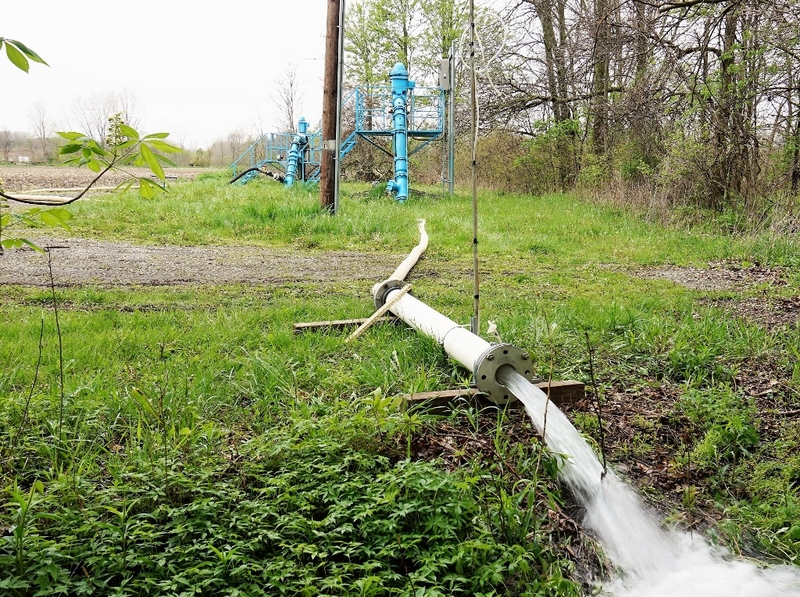 Read more: Welcome to Ground Water Science! With 60+ years of combined experience, our managing principles have been extensively published. Below is a list of some of the most relevant examples. 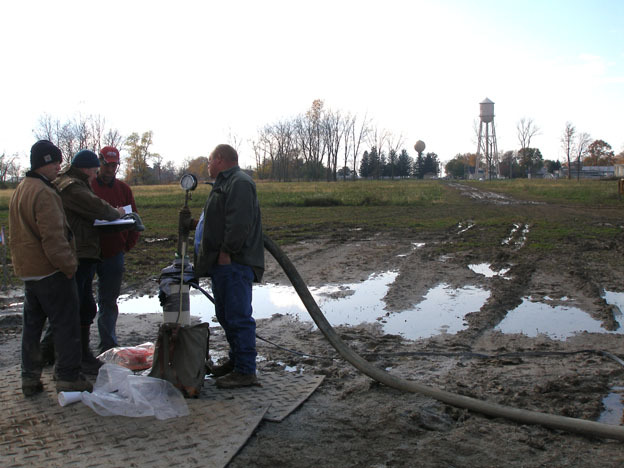 Ground Water Science can help you develop a well cleaning and maintenance program.